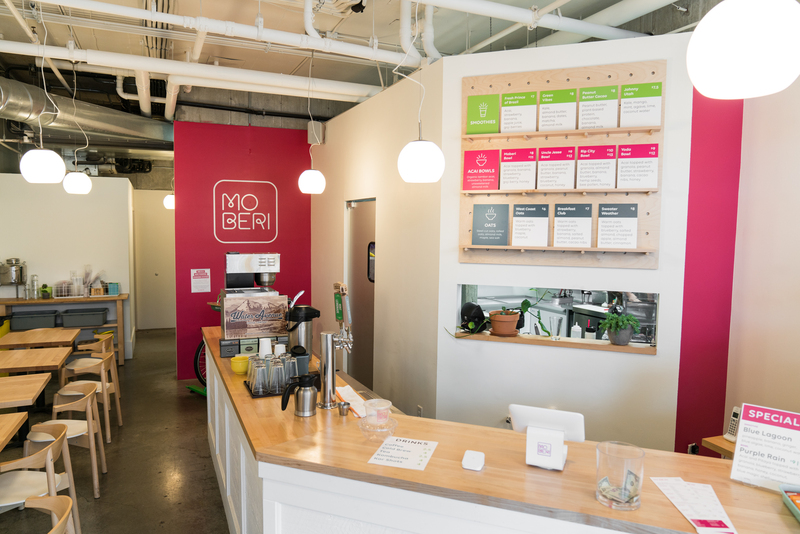 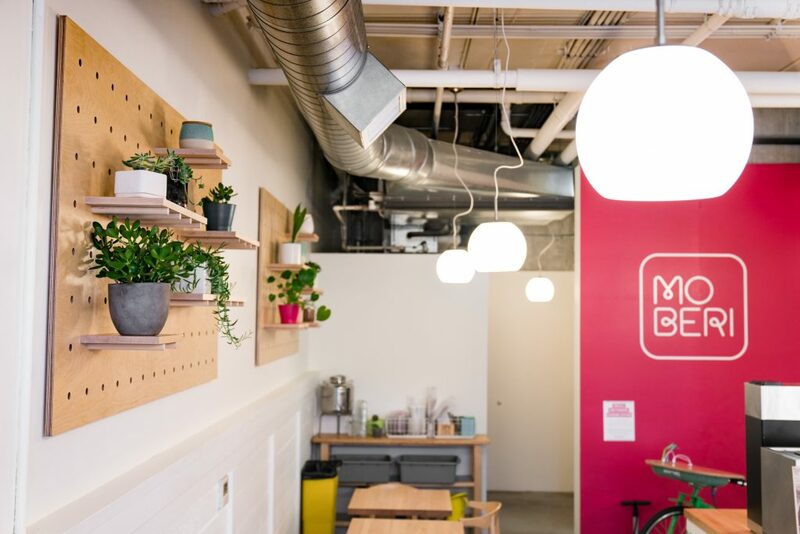 Moberi is a rapidly growing superfood cafe in the Portland metro area with a fun and unique approach. 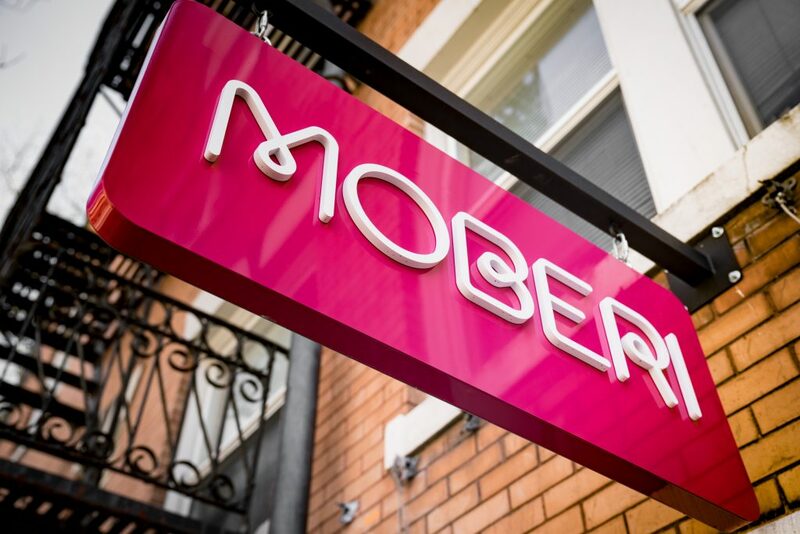 We worked with Ryan Carpenter, the owner of Moberi and Elsa & Tyler Lang of Always with Honor, a design team who created the branding & artwork for Moberi. 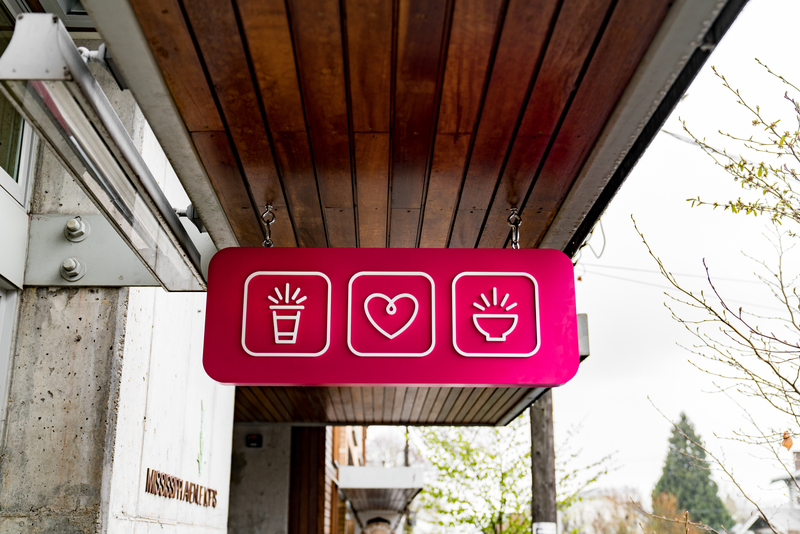 One of our project managers worked closely with Ryan & Elsa to ush out the interior and exterior signage. 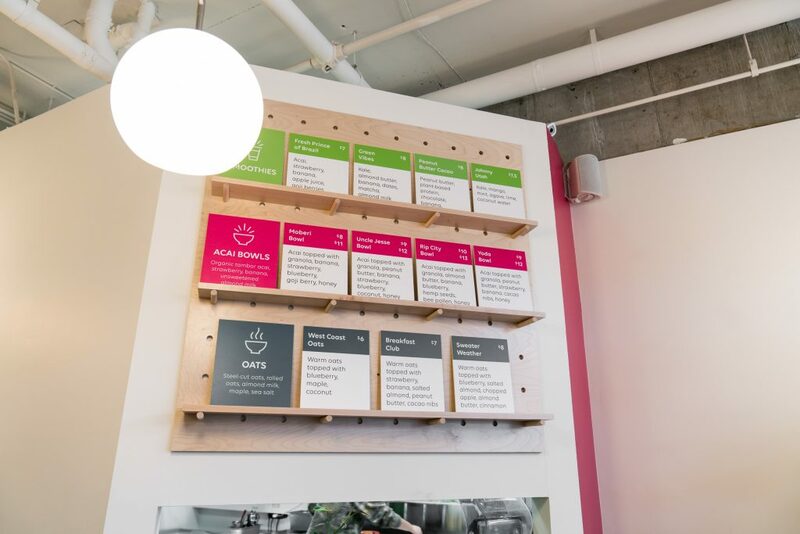 Working from illustrations and mock-ups, this collaboration resulted in 3 large custom peg-board style plant shelves, a similar style menu, and various colorful vinyl graphics with dimensional lettering components and an exterior hanging blade sign. 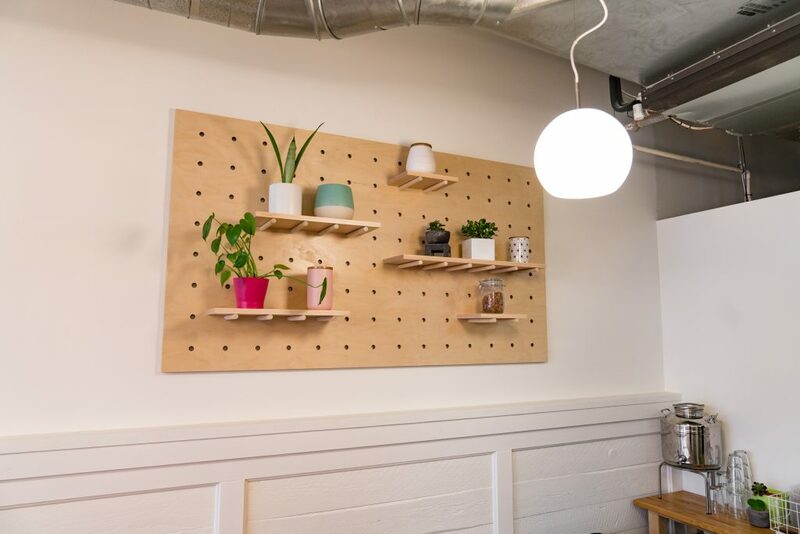 This project was a fun mix of troubleshooting and straight-forward fabrication. 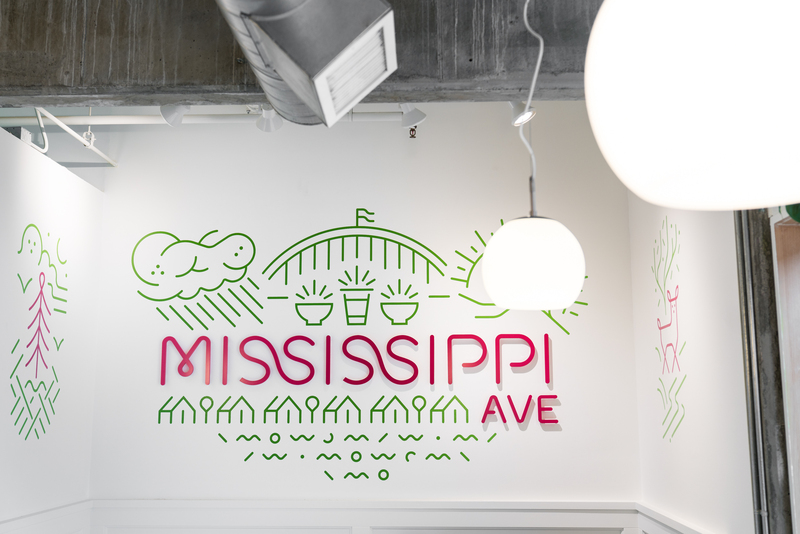 It’s always exciting seeing logos come to life and to see a new space brightened up with colorful, captivating signage!